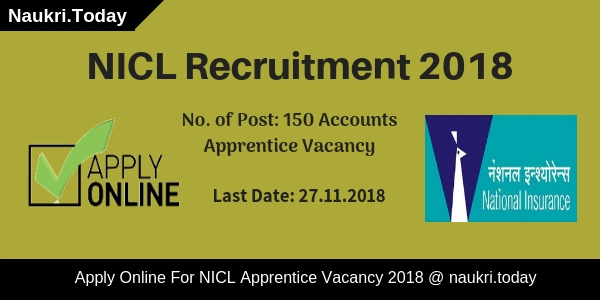 Are you seeking for NICL Recruitment 2018? If yes, there is a good news for you. National Insurance Company Limited has published a notification for 150 Account Apprentice Vacancies. Participants should check here qualification, age, and application fee before applying. Eligible participants may apply online for NICL Jobs 2018 from 13 November 2018. The Last Date for Online Registration is 27 November 2018. The Department will conduct written examination for appointing aspirants on 150 vacancies. For further more information such as application fee, and pay scale check below article carefully. Fresh Update as on 21.11.2018: Hello Friends, Online Registration for NICL Recruitment is going to end on 27.11.2018. Here we gave you the eligibility criteria information. Applicants should apply online form links given here. Participants should check here qualification, age, and application fee for NICL Recruitment 2018. Candidates may fill up their application form carefully otherwise, their form will be rejected. Here we gave you links to download NICL Notification 2018. Participants must be Graduate in Commerce with minimum 60% from a recognized university to apply for NICL Jobs 2018. 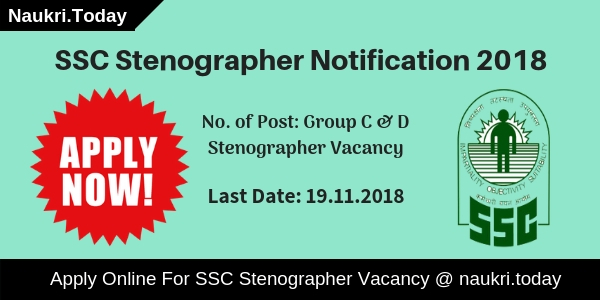 Applicants may also have a qualification of Intermediate Level of Chartered Accountancy Examination conferred by Institution of Chartered Accountants of India. The form further more details read NICL Jobs 2018 notification carefully. Candidates can download their NICL Bharti 2018 notification either from here or from the official website. The Department has set 21 years as minimum age and 27 years as the maximum age for applying participants for NICL Recruitment 2018. Upper age relaxation is applicable as per government rule. 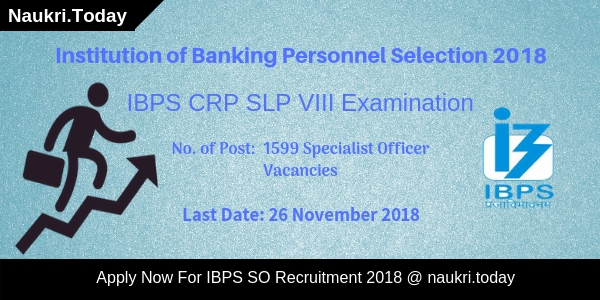 The Department has given 5 years of age relaxation to SC/ST category applicants, 3 years to OBC category and 5 years for PWD category aspirants for NICL Apprentice Jobs 2018. Applicants who belong to General/ OBC category should pay Rs. 600/- as an application fee for NICL Bharti 2018. Participants of SC/ST/PWD Category will pay Rs. 100/- as an examination fee. Read official NICL Notification 2018 for more information. Candidates should download NICL Jobs 2018 notification either from here or from official website. Candidates should be selected on the basis of examination or Interview for Accounts Apprentice Posts. Participants firstly appear for Examination. Applicants who qualify in the examination will take part in an interview for NICL Recruitment 2018. Merit list should be created on the basis of both examination marks. Candidates should check official notification for further more details regarding NICL Bharti 2018. Applicants should follow these steps to apply for NICL Recruitments 2018. Here we provided you complete details regarding NICL Jobs 2018. Candidates may download NICL Official Notification either from here or from official Website. Log on to Official Website of National Insurance Company Limited i.e nationalinsuranceindia.nic.co.in. After that search for NICL recruitment section at Homepage. After that Click on NICL Advt.PDF. Eligible candidates may apply online for NICL Vacancy. Conclusion: National Insurance Company Limited has issued notification for 150 Accounts Apprentice Vacancies. Candidates may check here eligibility criteria for NICL Recruitment 2018. Here we gave you links to apply for NICL Apprentice Jobs 2018. National Insurance Company limited has released a recruitment notification of 205 Administrative Officer Vacancy. All the Graduate/ Post Graduate candidates who are interested in NICL Recruitment 2017 can fill application form here. Online registration for NICL AO Recruitment gas been started from 30.03.2017. Closing dater for filling up National Insurance AO Vacancy Online form is 20.04.2017. NICL Kolkata is inviting online application for recruiting candidates on 205 National Insurance AO Vacancy. Candidates who are looking for Job Opportunity have a chance to fill online application for NICL Administrative Officer Jobs 2017. For more information about National Insurance Company Recruitment like Eligibility Criteria & Other you can check given below details. Education Qualification For NICL AO Recruitment 2017 : Candidates should have done Graduation/ Post Graduation degree with minimum 60% Marks (55% for SC/ST category). Candidates must have done their qualification from any recognized/Authorized University for NICL AO Vacancy 2017. Kolkata NICL Jobs 2017 Age Limit : Minimum age of the candidates for NICL AO Recruitment 2017 should be 21years & Maximum age must be 30 years as on 01.03.2017. Age relaxation is applicable up to 05 years for SC/ST category & 03 years for OBC Category candidates for Kolkata NICL Recruitment 2017. Application Fee For NICLAO Online Form : SC/ST/PWD category candidates need to pay Rs. 100/- for applying NICL Jobs Online form. Other than this category candidates must paid Rs. 600/- for filling up National Insurance Company Vacancy 2017. NICL Recruitment 2017 Pay Scale : Selected applicants will paid pay band Rs. 32795 – 1610 (14) – 55335 – 1745 (4) – 62315/- for National Insurance Company AO Recruitment 2017. At starting, Candidates will paid Rs. 32,795/- per month for NICL AO Jobs. National Insurance Company will conduct written examination for recruiting candidates on NICL AO Vacancy 2017. Written Examination will be divided in to two parts (preliminary exam & Mains Examination). Pre exam will be objective type in nature of total 100 Marks. Total time duration of exam will be 60 Minutes. Candidates should get minimum passing marks for qualifying the examination. After that selected candidates call for mains Examination. Which will consist two Part (Objective Type Test & descriptive Exam). If candidates will get minimum qualifying marks in both Examination will call for Interview Round. Final Selection will made after Interview Round. For more details about Exam Syllabus & admit card etc. you can check from here. Keep visit this page for more updates about NICL AO Recruitment 2017. How I Fill Online application For Kolkata NICL Recruitment 2017/ National Insurance Company AO Vacancy ? First of all candidates visit to the official National Insurance Company Limited website. Now click on NICL AO Notification 2017 link. Then click on Apply online application link. Kolkata NICL Recruitment 2017 for 205 Administrative Officer Jobs. candidates can fill online application for NICL Vacancy on or before the last date, that is 20.04.2017.
please notify me every government notification links through my email.